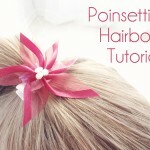 Today I have a super cute and quick hair bow that is perfect for Valentine’s Day. 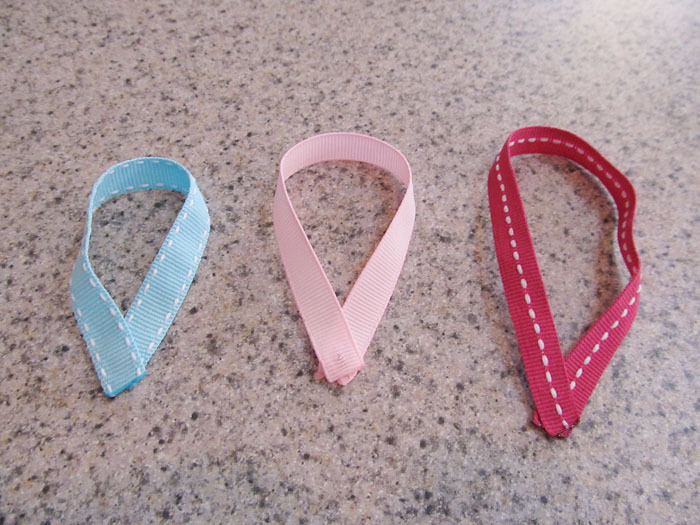 You can use any color ribbon to match to an outfit, or use traditional pink, red, and white. Cut each ribbon as shown, with a half-inch difference in length. 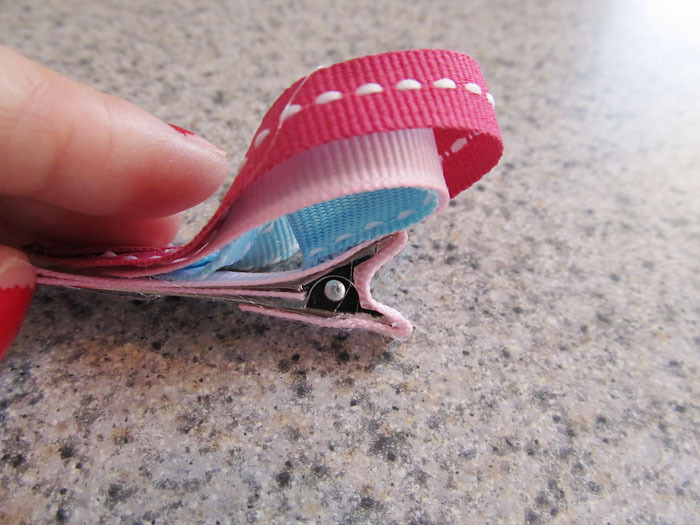 Take the ends of each piece of ribbon, lay the ends on top of each other as shown, and glue to secure. 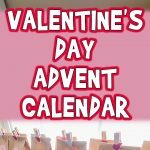 Do that with each length of ribbon so you have 3 loops. Take your smallest loop, and place it on the table. Put a dot of glue on the tip of the loop, and lay the medium loop on top and slightly below the small loop. Do the same with the largest loop on top of the medium loop. This is how it should look on the front and the back. 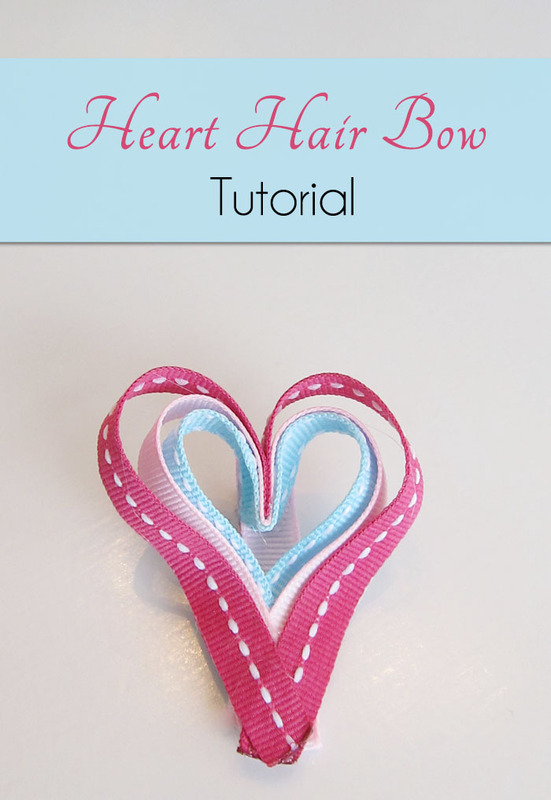 Take your largest loop and put a small dot of glue in the center, then fold it in to form the top of the heart. 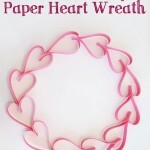 Take the middle loop and do the same, but wrapping the center of the middle loop around the point of the heart. Do the same with the small loop, and it should look like this. 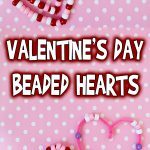 You’ve made your heart! 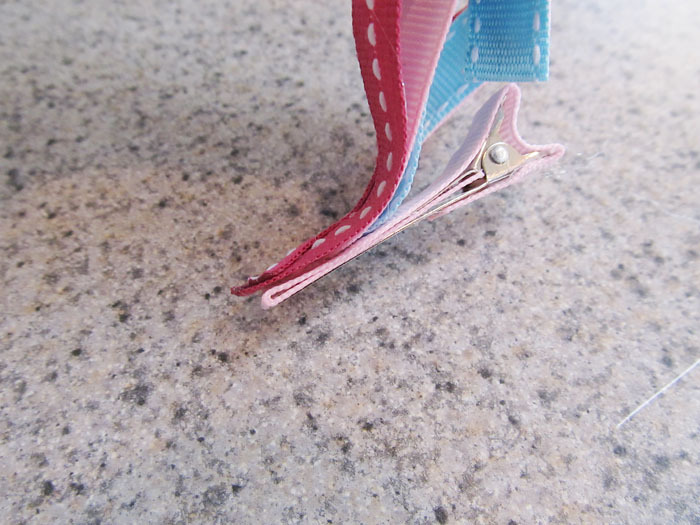 Put a dot of glue on the tip of the heart shape, and glue it down to the open end of your lined clip. 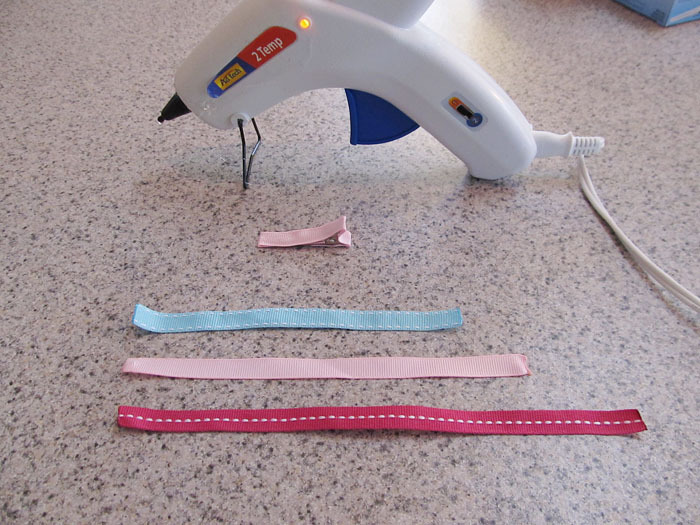 Now run a small line of glue where the ribbons fold to form the heart shape, and attach that to the back end of the clip. You’re done! 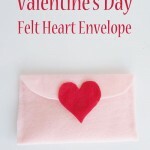 I hope you enjoy making these adorable little hearts, and they’d be super cute clipped to Valentine cards for a gift!